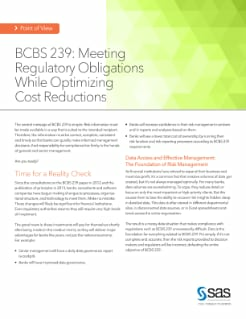 The central message of BCBS 239 is simple: Risk information must be made available in a way that is suited to the intended recipient. Therefore, the information must be correct, complete, consistent and timely so that banks can quickly make informed management decisions. And responsibility for compliance lies firmly in the hands of general and senior management.